UNYQ lower extremity prosthetic covers are a variety of custom 3D-printed prosthetic covers for above knee and below knee amputees. 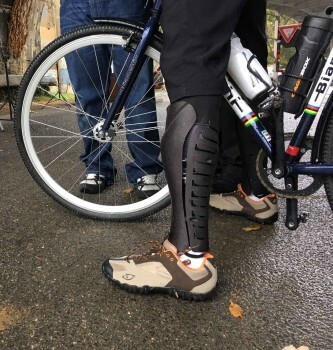 One of the main benefits of a UNYQ prosthetic cover is that it gives users the ability to change the conversation around their prosthetic device. 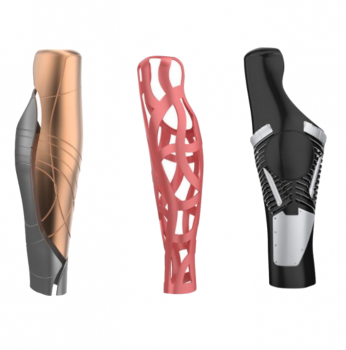 With UNYQ’s wide range of finishes and aesthetic options, users can not only express themselves authentically but also inspire others to see their personality first, which is the best way to start a conversation about your prosthetic device. Prosthetic covers from both of UNYQ’s prosthetic cover collections are 100% 3D printed using a 3D scan of both the person and the prosthetic device, so you can feel confident that your UNYQ cover will be custom tailored to your body and components. UNYQ covers are designed to be symmetric to the sound side and weigh between .75 – 1.5lbs (300-700 grams). UNYQ’s lower limb prosthetic covers are available for both above knee and below knee prostheses, and are compatible with most foot & knee types. Our expert prosthetists at MCOP have worked with UNYQ and its products since its inception and have helped dozens of patients introduce more personality to their prosthetic device with a UNYQ prosthetic cover. Most insurance companies will cover UNYQ’s prosthetic covers, placing them in the custom-shaped category rather than the protective category. 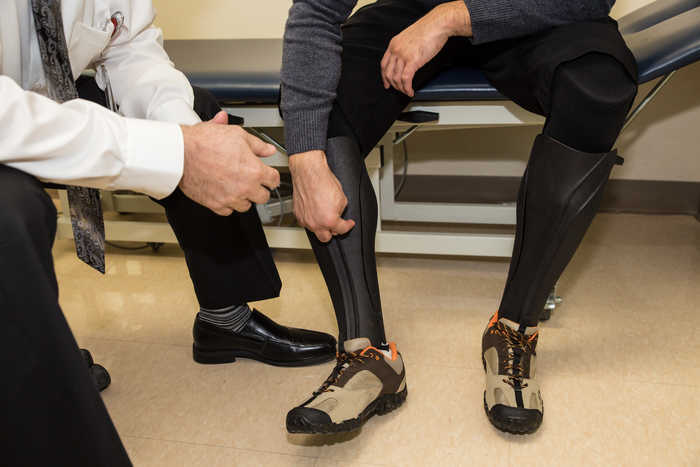 Overall, our own and our patients’ experiences with UNYQ products have been very positive which makes us excited to see more prosthetic solutions from UNYQ. 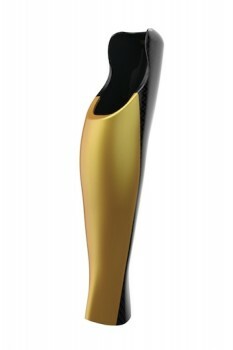 Contact us if you’d like to learn more about UNYQ or to speak with one of our expert prosthetists.